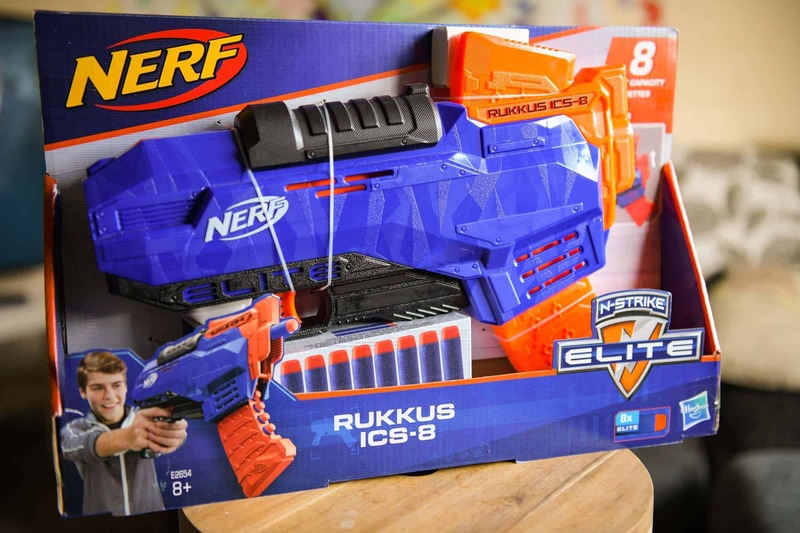 Last week we were sent the new Nerf Rukkus ICS-8 N-Strike elite to test out. 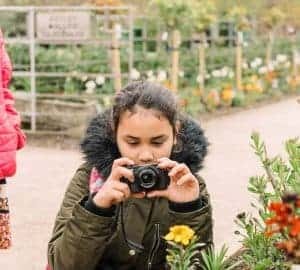 My husband and daughter have always had fun playing with nerf guns from Hasbro and testing out this new 8 clip Nerf gun was a highlight for both John and Sylvia. 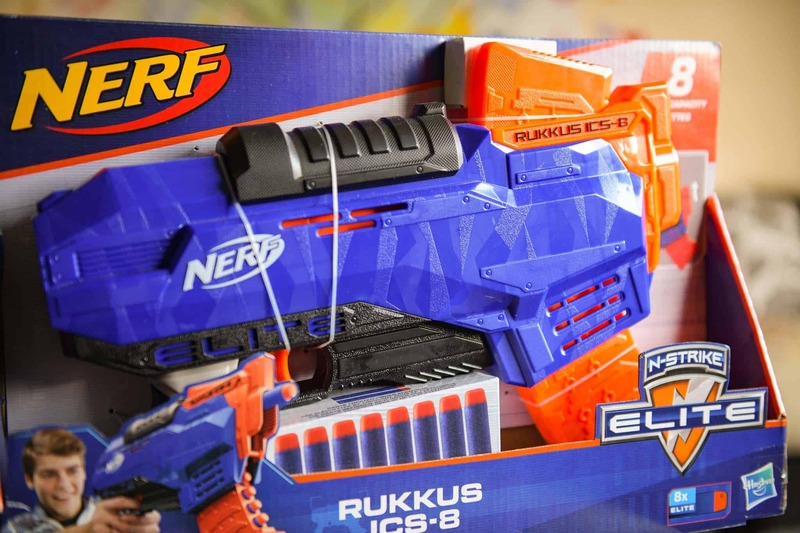 The Nerf Rukkus ICS-8 N Strike is a great fun nerf gun for kids over the age of 8 years. 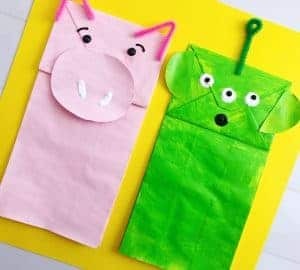 Designed for long distance shooting this fun dart shooter can be used as part of a nerf war or as target practice in the garden! 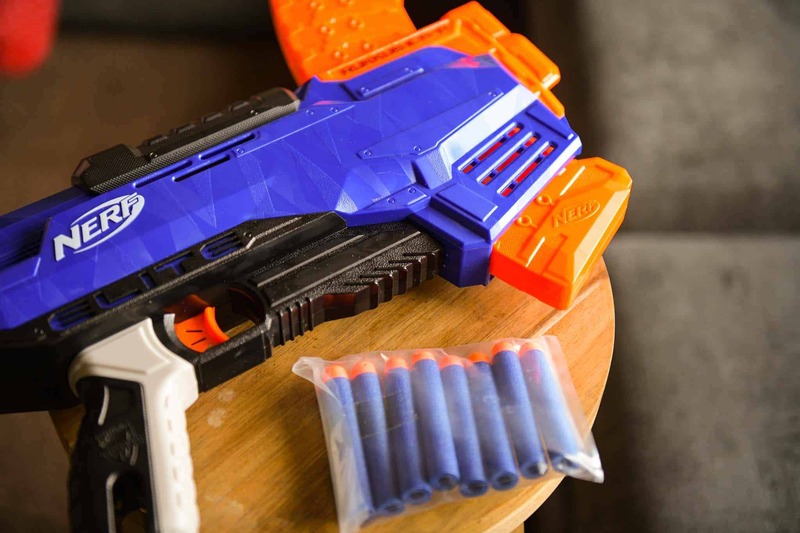 This Hasbro Nerf Gun has a 8 dart indexing clip which allows the player to pump the clip and fire up to 8 times before having to reload. That’s much better than a previous nerf gun we had which needed reloading much sooner. 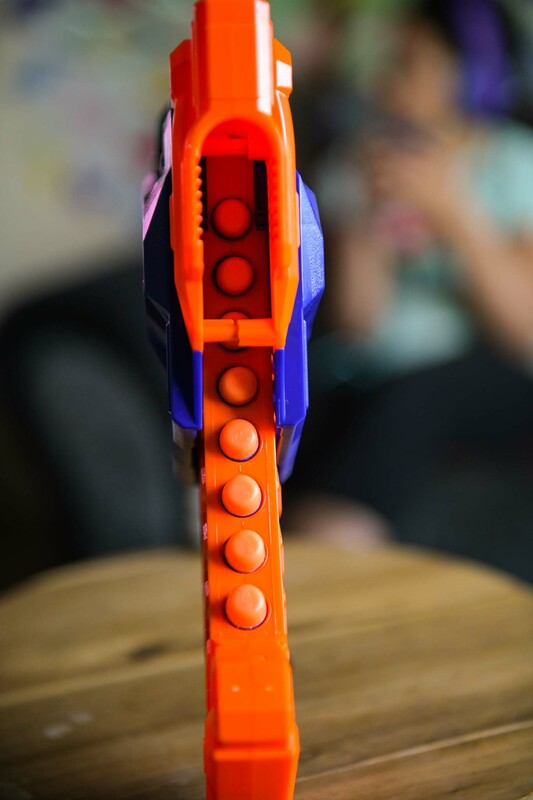 Although I don’t personally like to get involved with the Nerf wars that go on in the home, I must admit my husband and daughter love to shoot at each other and have fun whenever they use Nerf guns. 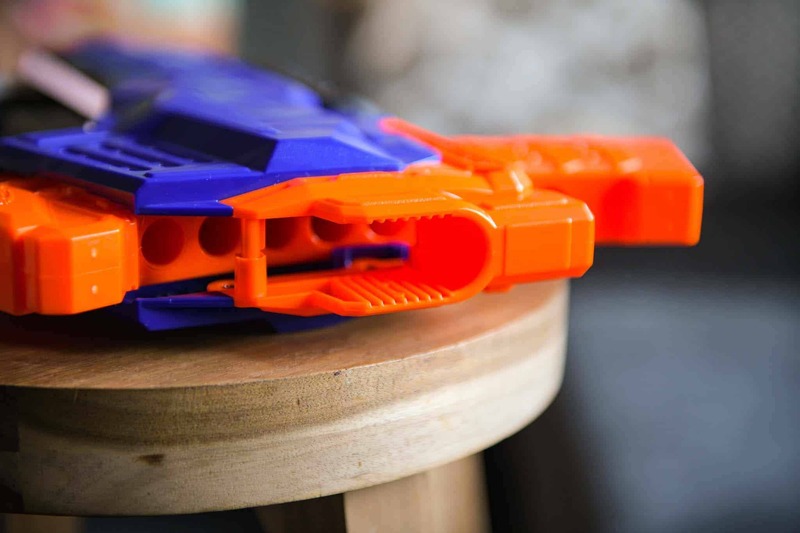 The Nerf gun has a harmonica style clip which is easy to load and this Nerf gun comes with 8 darts. The gun design looks great and has slam fire capabilities. We were pleased with this Hasbro Nerf Gun. 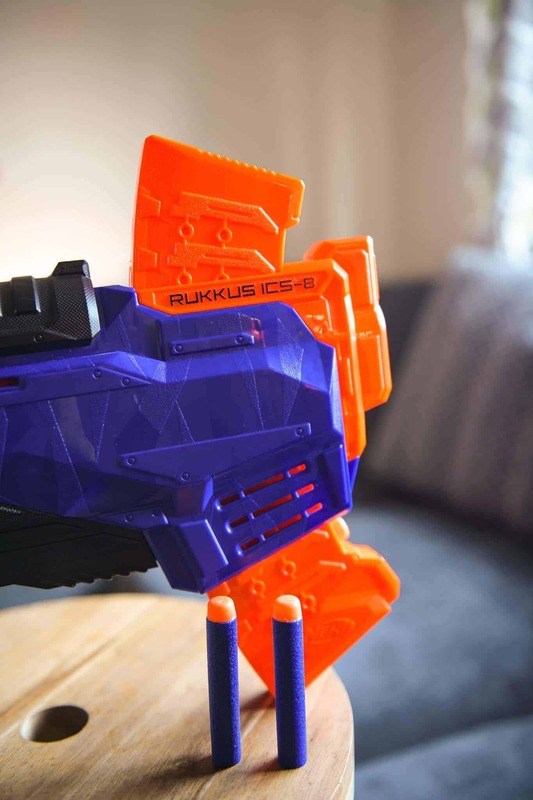 The Rukkus ICS -8 is available from stores such as Argos, Smyths and on Amazon. The gun retails for around £12.99 and is a great addition to any Nerf Gun collection.